If you’re still reeling from the news that Peter Capaldi is to leave Doctor Who at the end of this current run of episodes, you might have missed the news that we finally have an air date for Series 10. 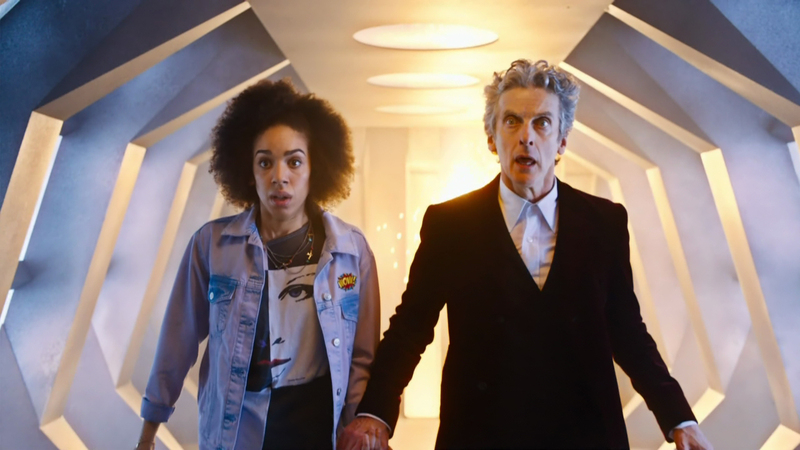 It’s an Easter weekend return for the Doctor and Nardole – not to mention the debut of Pearl Mackie as new companion Bill Potts – as Series 10 begins on April 15th on BBC One. Speaking to BBC Radio 2’s Jo Whiley on An Evening in With Peter Capaldi, the Twelfth Doctor himself confirmed that he would be leaving Doctor Who during this year’s Christmas special. 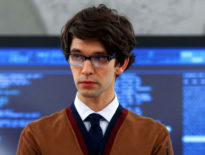 He told Whiley that series 10 was “vintage Doctor Who” and said it “rolls along in a very vintage kind of way”. Capaldi added the upcoming is was “Full of explosions and adventures,” promising that the Doctor would meet some old adversaries, but mostly new villains. Capaldi also said that he is still filming and that they were about four episodes away from the end. Doctor Who will return on Saturday April 15th. 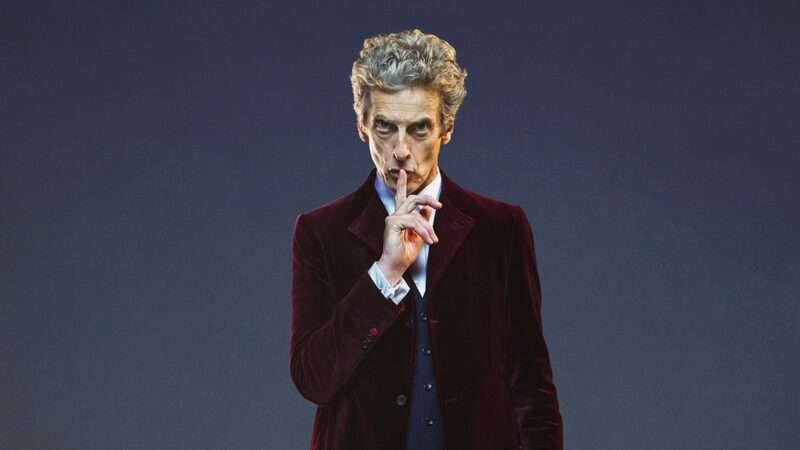 News	The Contenders: Who Will Replace Peter Capaldi?